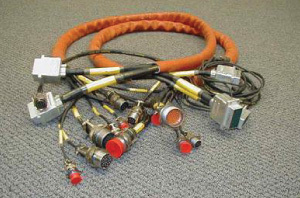 A tec, Inc. manufactures hundreds of cables for test cells, test stands, support equipment, and the oil field. 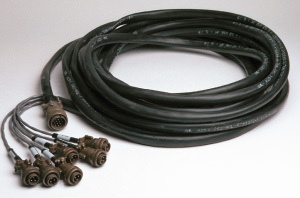 Many users prefer to order spare cables for high usage applications. 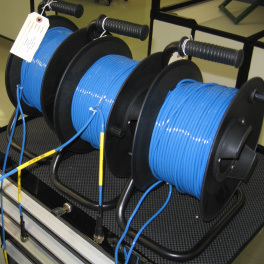 We are ready with replacements – just call us with the label/ID nomenclature, Serial Number, or where the cable is used, and we can get to work on a replacement or spare. 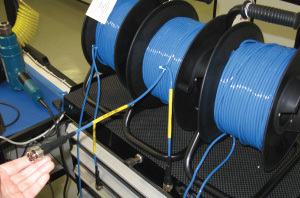 Atec meets IPC-620 Workmanship Standards.